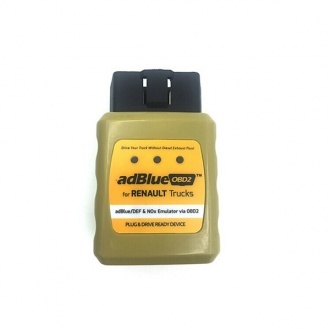 Description: adBlueOBD2 is a Plug&Drive Ready device tomulate working adBlue systems and NOx sensors on trucks, which equipped with EURO 4/5/6 catalytic converter systems, even with damaged adBlue SCR system. 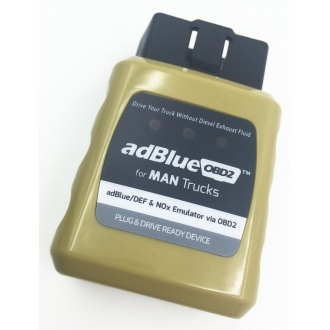 Description: AdblueOBD2 MAN adBlue/DEF and NOx Emulator via OBD2 Plug and Drive Ready Device! 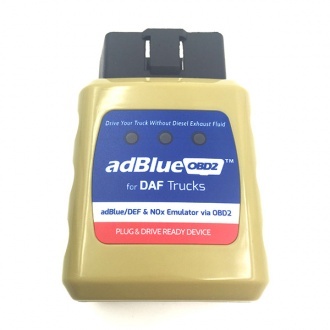 Drive your truck without Diesel Exhaust Fluid! 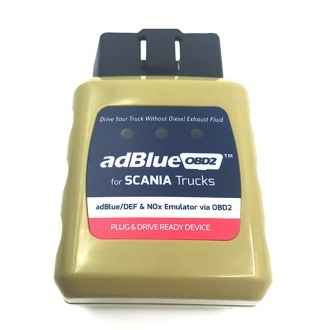 Description: AdblueOBD2 SCANIA adBlue/DEF and NOx Emulator via OBD2 Plug and Drive Ready Device! 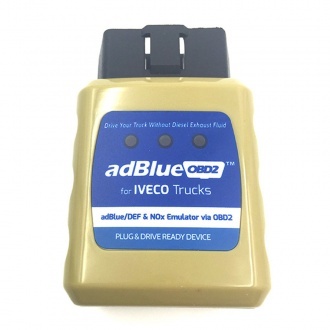 Description: AdblueOBD2 IVECO adBlue/DEF and NOx Emulator via OBD2 Plug and Drive Ready Device! Drive your truck without Diesel Exhaust Fluid! 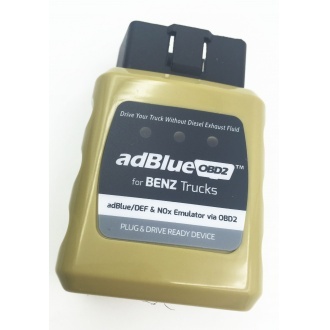 Description: AdblueOBD2 DAF adBlue/DEF and NOx Emulator via OBD2 Plug and Drive Ready Device! Drive your truck without Diesel Exhaust Fluid! 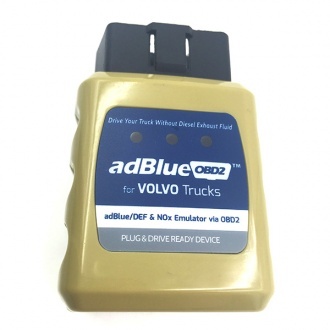 Description: AdblueOBD2 VOLVO adBlue/DEF and NOx Emulator via OBD2 Plug and Drive Ready Device! 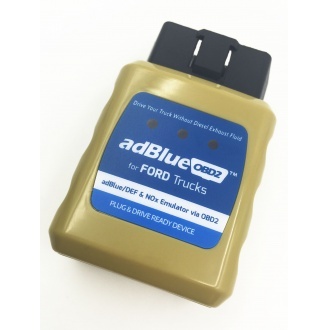 Drive your truck without Diesel Exhaust Fluid!